Yesterday I had some feedback from an interview I went to this week. I didn't get the job. However, this upset me less than feedback suggesting I needed to develop my creative skill set. Having my creativity questioned seemed like a pretty big slight. In reality I think it reflects my interview nerves and that fact that I didn't highlight these skills enough. Anyway, in a vague attempt to alleviate my wounded pride, I've decided to share a small work of fiction I wrote for a competition some time ago. There are some who say he was born to whore in a deserted back alley and lived out his childhood as a street urchin, there are others who say he was the son of a carpenter who left him his business when he died. Regardless of his origins, he was a mysterious man, withdrawn, only speaking when he deemed it absolutely necessary. To the unaccustomed, this was often mistaken for rudeness but his friends were charmed by his ability to listen; a skill so rare in a bustling city like Venice that it was thought there was something of the mystical about him. Each year, as carnival season approached, friends marveled at his ability to breathe life into the inanimate. His dexterous fingers would string together streamers and sculpt masks, grotesque and beautiful in equal measure. The city-dwellers loved to buy from him and were always inviting him to join their parties. Yet he stayed away from the hustle and dancing, preferring to listen to the sounds of singing, laughter and shrieking from the safety of his room. This he would do for hours, seeking out the musicality in even the basest sounds; cat calls, jeers and drunken blabbering. He was the only one who could hear the city’s song. One day, a handsome Prince came to Venice. He dazzled my creator with offers of fame and women, promising him high recompense for working as an inventor in his court. 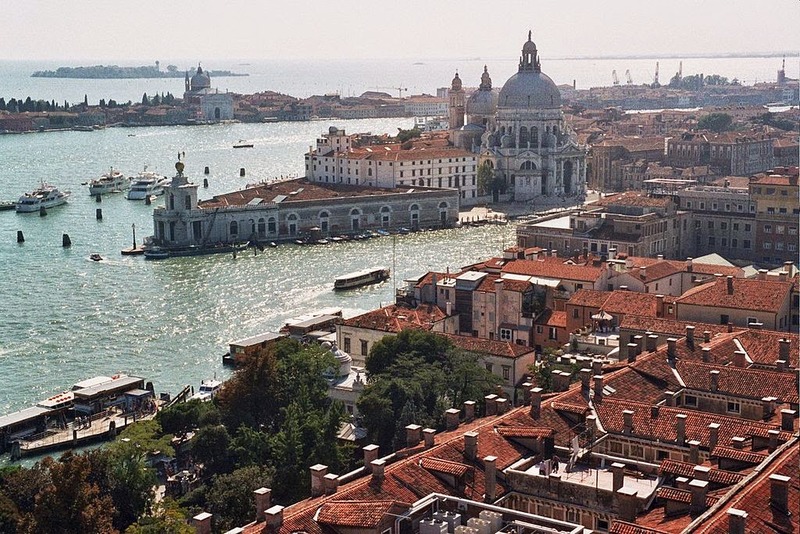 Maybe my creator had grown tired of Venice, or maybe he could see that his future held a greater song. Whatever the reason, he packed up his belongings and vanished into the night. Like many young men before him, he was swept up with the excitement of life at the Medici court. For several months he went from woman to woman, drank fine liquors, and ate like a king. Yet my creator’s soul was unsatisfied by this life and he knew there was a greater purpose to his existence. Before long he returned to his workshop to draw, design and fiddle with materials in the hope of proving his worth to the Prince. He cut, carved, sanded, and strung for many days and many nights before I came to be. He banned anyone from entering his workshop during this time, and lived only on bread and water. Lesser versions of me had been sent to the musicians at court to be marveled at, but my creator knew that I would change the history of music forever. Federigo Meccoli laid his fingers upon my keys for the first time, amazed at the sound his touch evoked, bewildered by the rapturous applause of the courtiers. A spell was cast in the Prince’s theatre that night. But my creator was the first to make me sing, his fingertips caressing me in the magical spill of first light, as a parent would his only child. They call him The Keeper of the Instruments, and I am his finest creation.